Wherever you are, we have a drug rehab center for you. 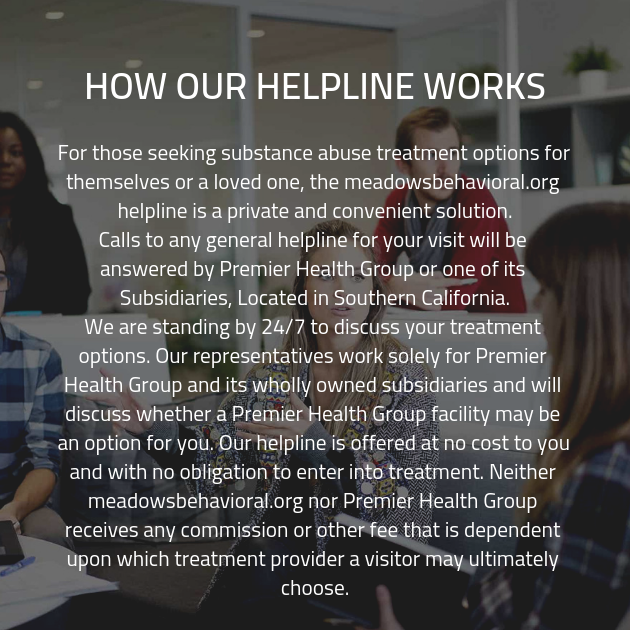 If you need to get away from your surroundings, or if you need to be close to home, we can provide you with the proper addiction treatment center. Every treatment center within our network follows strict protocol but has its own characteristics and atmosphere. Call us today to find the right facility for you. The time for real recovery and healing is now.